What to do when you are semi-retired? 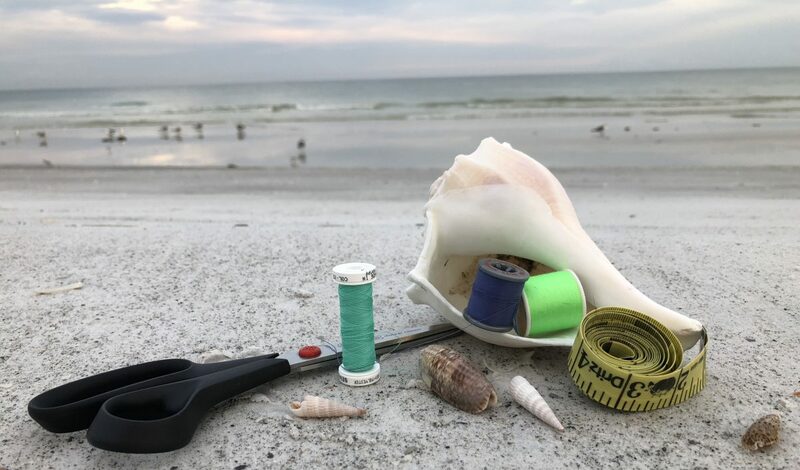 I sew and walk the beach on a regular basis, so Sew Beach Life seems a fitting title for my newest adventure- blogging. Read along as I share my thoughts about my passions in life: my family, sewing, yoga, faith, beach life and whatever other random musings that inspire me.